It's that time of year. That blank void between Christmas and Spring where there are no "big" holidays but a lot of ice, wind and cold, cold nights. I dread winter for this time of year. It's especially depressing when you take all the Christmas decorations down and have these gaping holes in your house. This year, I'll have to take down the ornament wreath I made on the front door. 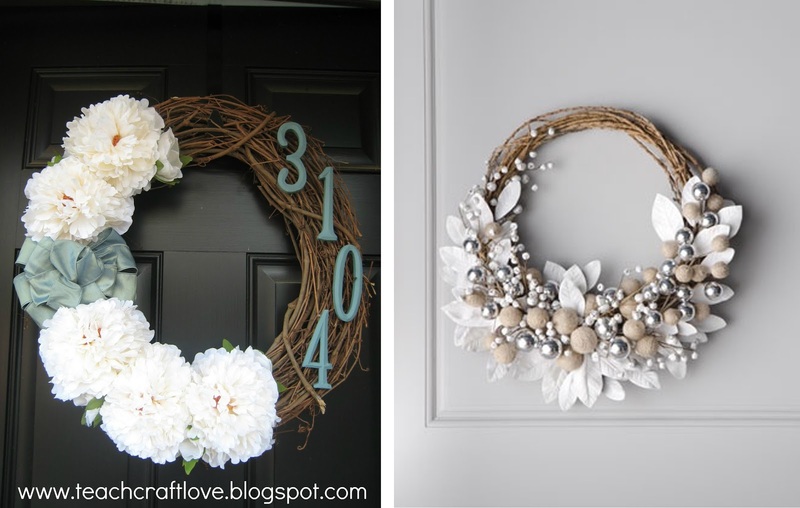 And this is especially difficult for me because it's the first year I took the time to decorate the outside of our house AND how bare our home will look without a wreath. 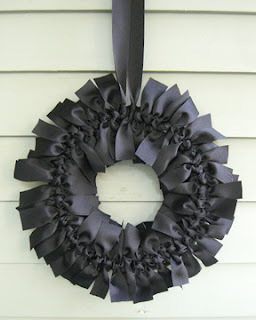 So I've decided to make another 3' wreath for our front door. 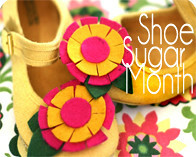 One for January, one for February (Valentines themed), an Easter themed one for March and a spring themed one for April. But I'm looking for some January themed ideas. Oh! And it needs to stand up to hurricane winds. We've had some gusters in the past few weeks. AND hey! The ornament wreath, has held up wonderfully. Not so much as an ornament has fallen. All I used was hot glue on high temperature with a large sized glue gun. 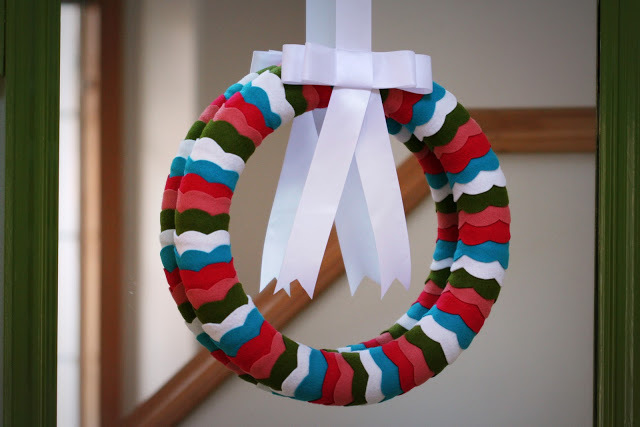 For this new wreath I'll be using an old pool noodle but if you don't have one you can go to the Home Depot and get a 6' piece of foam tubing from the plumbing department for $1. It's pretty much the exact same thing. Photo credits left to right, up to down. 1, 2, 3, 4, 5, 6, 7, 8, 9, 10, 11, 12, 13, 14, 15. 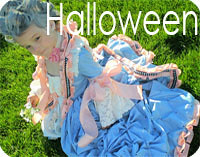 Maybe jute wrapped with white and silver garland on the side? And the house numbers on the jute side. Maybe the numbers could be wrapped in dark navy yarn? Or HEY! Maybe not jute but red and white twine? Don't know if I can actually find that locally though. Photo left Teach Craft Love. Photo right Horchow. 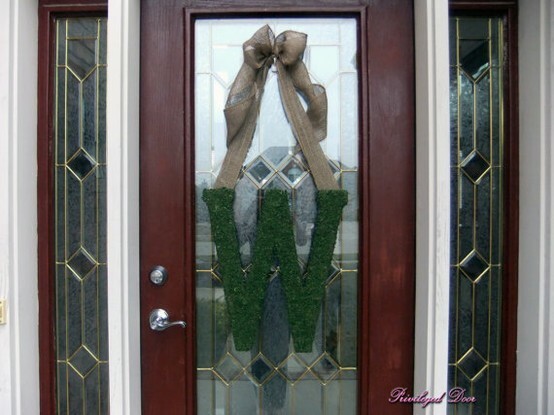 I actually like these 3-letter monograms but they are kind of expensive for a 3' one. 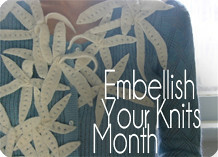 Perhaps it can be something you DIY? Made out of cardboard? 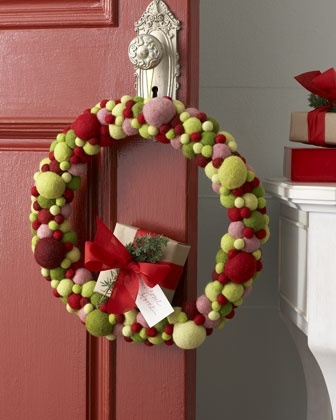 I like these woolen pompom balls but they are expensive to make or buy. But it would look great in white, aqua and grey. Yarn balls? 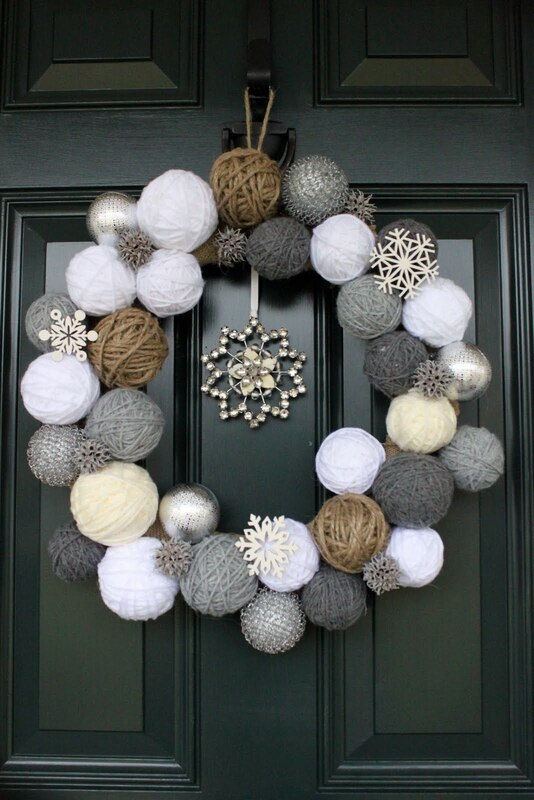 I would actually do this but I think it looks to similar to my ornament wreath from a distance. 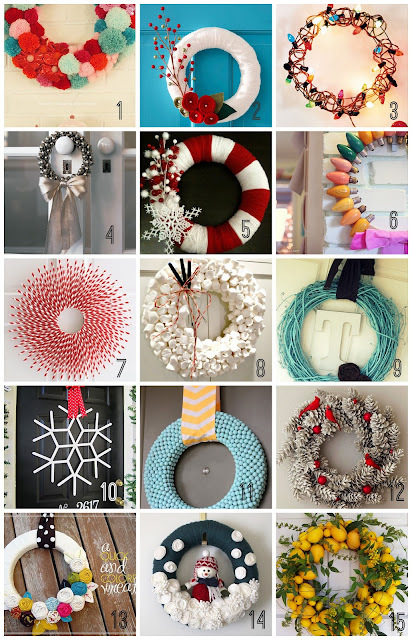 Layered felt wreath? This seems so easy! Great for pops of color. Image A Bit of Sunshine. 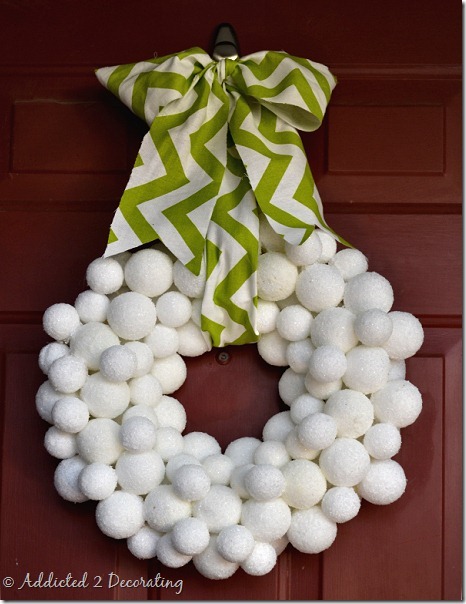 Snowball wreath? This would be so fun to do with the kids. Coat styrofoam balls with modge podge and roll in epsom salts. 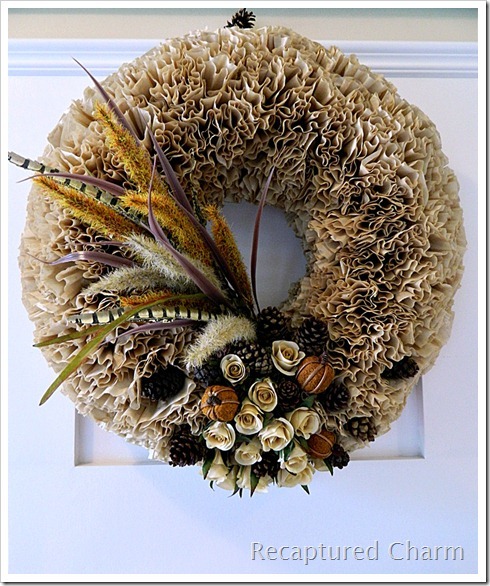 let them dry, stick a toothpick in the back and stick them into a foam wreath form. Tutorial and photo via Addicted 2 Decorating. 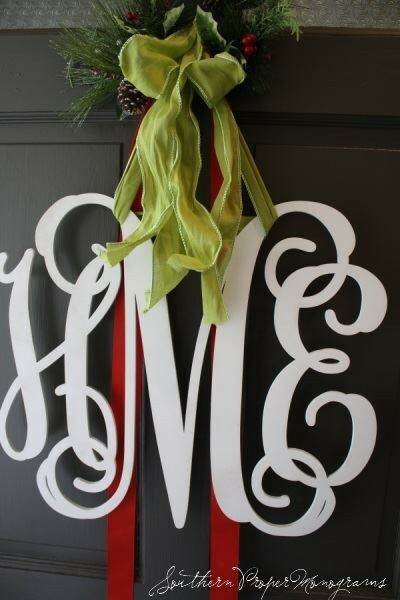 Tied ribbon wreath? This also looks simple! I also like this large moss covered letter. This list could seriously go on forever but I think I got enough inpiration for now? Any more suggestions?